Curiosita Labs - Thoughts on programming, web development and design. 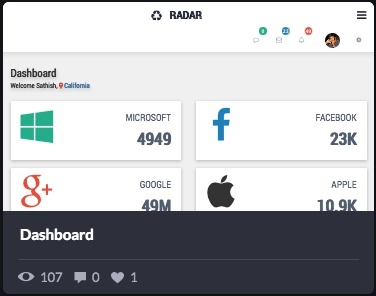 An easy to read dashboard has from 5-9 pieces of information on it. 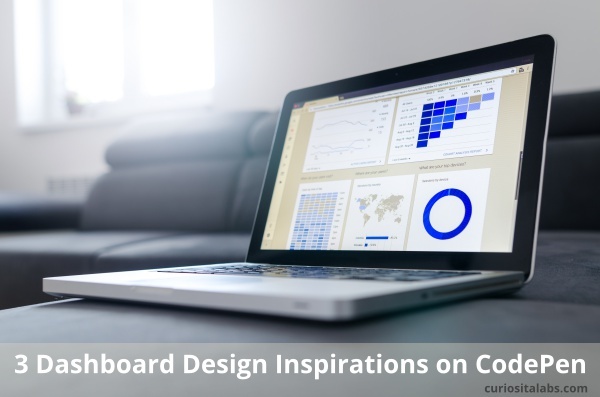 By combining color, fonts and icons, you can make a dashboard simple and easy to use. I found these three examples on CodePen that you can use to inspire your own designs. When you design a dashboard, you’ll need to use different type of indictors to display information. 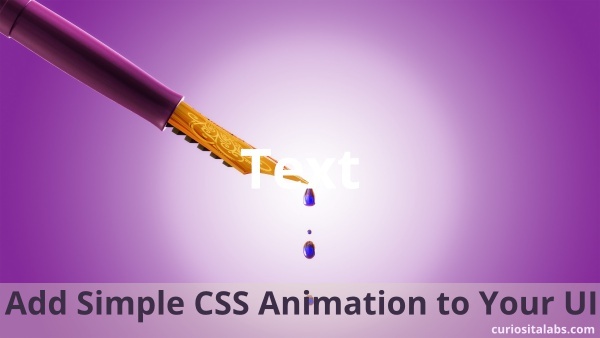 Herman Starikov shows you how to use Bootstrap to create different indicators. He combines Font Awesome, Flexbox and CSS Animation. Herman also uses icons as decorative background elements. With CSS and Animation, your dashboard doesn’t have to be plain or boring. JSON is readable and light weight. It requires less formatting than XML. 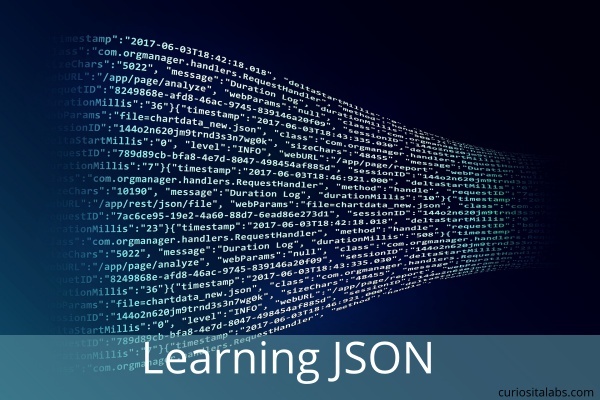 JSON’s structure is a key-value pair format that is rendered in curly braces. You can choose to use it in a file (*.json), a string or as an object. How do I create a JSON object? 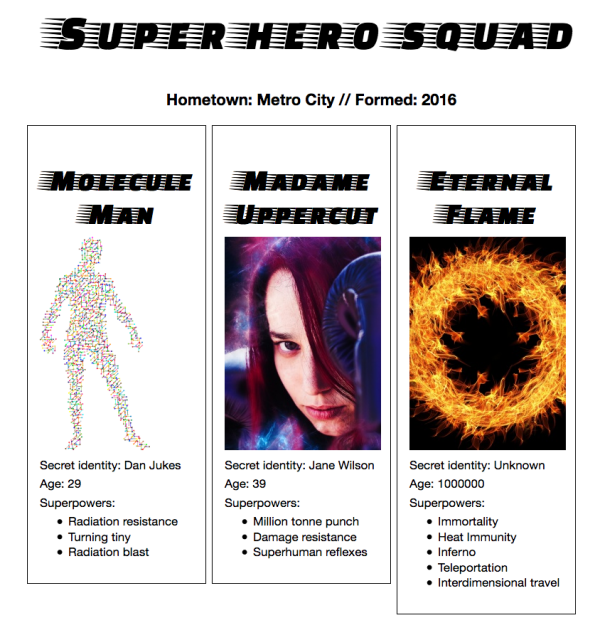 I tweaked the CSS to put a border on each superhero member to make it look a little more card-like. Variable fonts is an OpenType font specification that puts different variations of a typeface into one single file instead of multiple font files for every variation that you may need. With a standard font, your visitors have to download multiple files which leads to more HTTP requests and data to their browsers. With a variable font, the file size may be about the same but you’ll have access to a much wider range of styles than currently available. For example, a font like Roboto has twelve font files which includes twelve variants. The variable font has one file and unlimited variants. Not all browsers and operating systems support variable fonts. For example, Linux OSes need to download the latest Linux Freetype version and Macs need to use a Mac High Sierra (10.14) and Mojave. For non-supporting browsers, you can use CSS Feature Queries to determine if it should load a standard font instead. 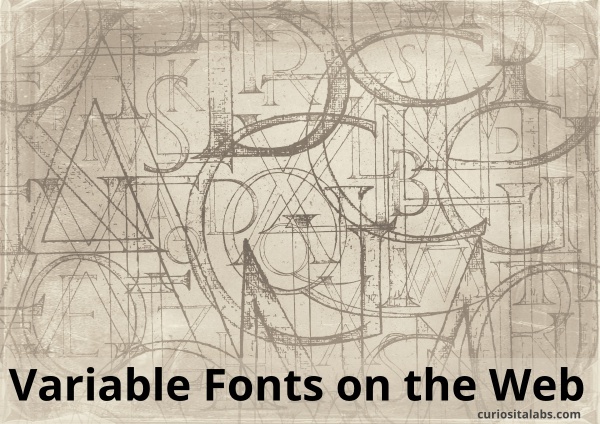 You can use a single font file that provides you with a wide range of widths, weights, slants and more. With less font files to download, your visitors don’t have as much to download. With a variable font, you have greater flexibility on how your text displays. You can use a wider variety of font variants to create certain affects that help define your style and voice. With most major browsers supporting this font type, you can start to use them in your next project. Where can I see Variable Fonts in action? You can try them out on v-fonts and Axis-Praxis. Want to improve your skills as a programmer? You can solve a coding puzzle or challenge. By solving different types of coding puzzles, you can sharpen your problem-solving skills. Why do a coding challenge? You want to learn a new programming language. You want to practice software design. You want to keep your programing skills current. You want to get ready for a programming interview. You want to have fun completing a challenge. 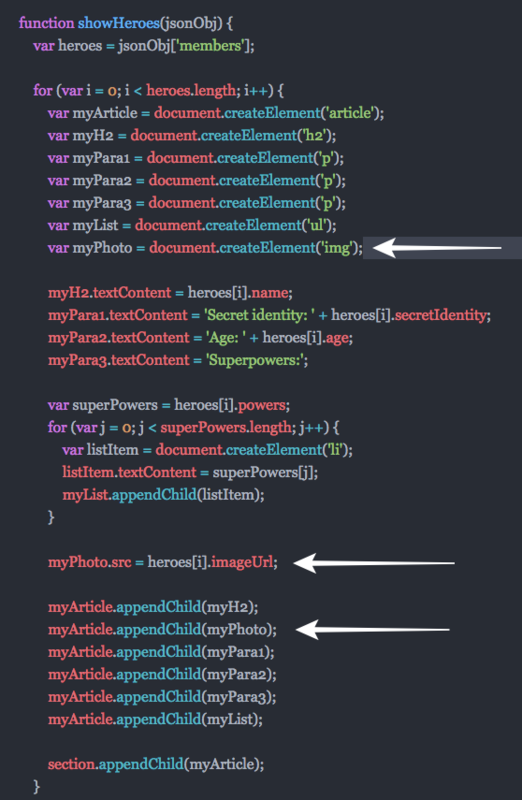 What can I do with the code from my challenge? Write a blog post and share your solution. Share your solution on Twitter and other Social Media platforms. Make it part of an app. It depends on what type of coding challenges that you want to do. 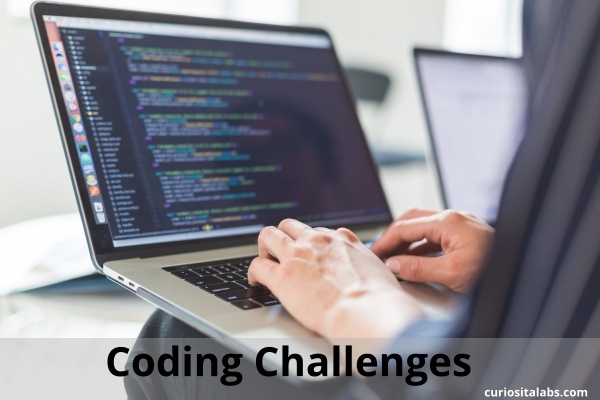 Some coding challenges are mathematical, front end or part of a competition. You may need to sign up for an account before solving the challenge. Project Euler has a series of mathematical and computer programming challenges for you to solve. You can use your own computer and favorite coding editor to solve their problems. Then, you can post your solution on their website. 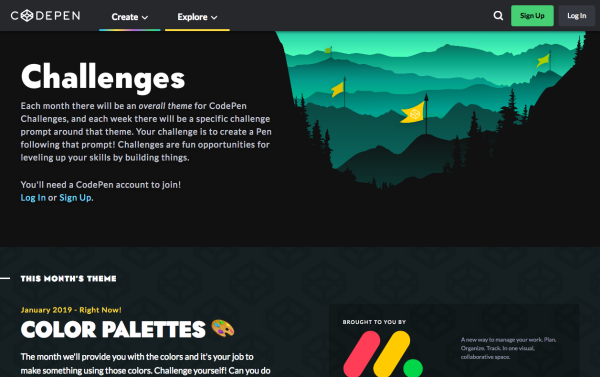 CodePen has themed challenges that help you to improve your skills by building things. You need a CodePen account to sign up. Daily Programmer has 3 weekly challenges. They are easy, intermediate and hard. These challenges are open to beginners and experienced programmers. 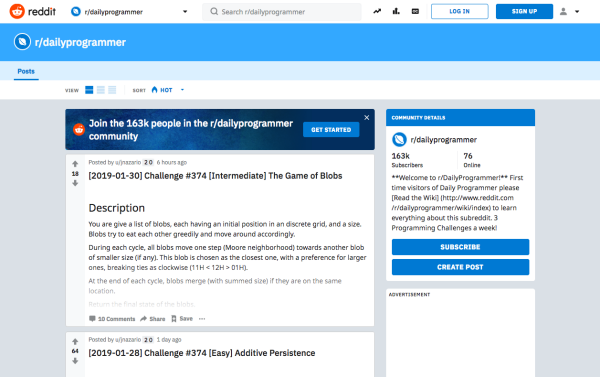 You need to join the Reddit Daily Programmer community to post your solution. 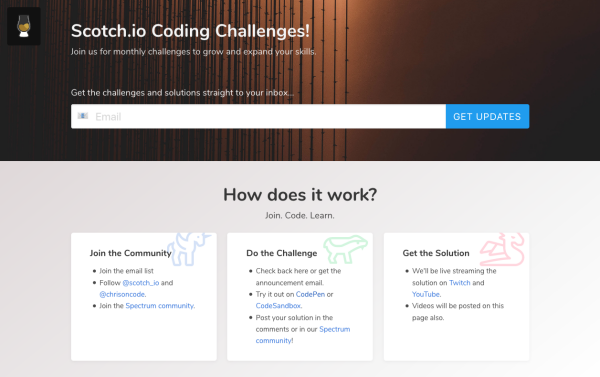 Whether you want to join a coding community or not, coding challenges can help you to learn more about programming and keep your skills sharp.